Beau Interiors is a lifestyle store aimed at capturing coastal living as simple, understated elegance. Located on Scenic 30-A at the 4-way stop in Grayton Beach, we offer furniture, rugs, lighting, art, accessories, gifts and more! Located in Uptown Grayton in Grayton Beach, Lululemon Athletica Destin Showroom sells technical clothing for yoga, running and many other sweaty pursuits. Their goal is to help people live long, healthy and fun lives. Ophelia is a high-end swimwear boutique offering the latest styles in swimsuits, cover ups and other beach accessories. 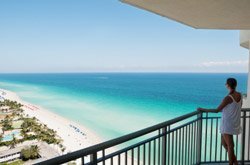 We have two locations off of Scenic Hwy 30A in Florida: Grayton Beach and Seacrest. Swimwear lines that we carry are Letarte, Lenny, Shan, Karla Colletto, Robin Piccone, Vix, OndadeMar, Lisa Curran, Shoshanna, Diane Von Furstenberg, Melissa Odabash, Tori Praver, Red Carter, and many more!! We also offer hats and other accessories by Lola and Eugeinia Kim. At Ophelia, we pride ourselves on having a suit to fit each body type. Located in Grayton Beach in the Shops of Grayton, get ready for fun in the sun with many popular sandal lines such as Keen and Teva! If you were to look up the word “charming” in the dictionary, you would likely find a picture of the Shops of Grayton next to the definition. This quaint shopping area is home to eight colorful and tasefully appointed shops that offer a variety of apparel, gifts and art. While you’re there, be sure to check out the impressive “dog wall” which has paintings of many local pets. 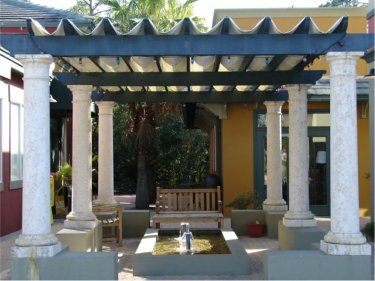 The gallery and its three locations, Destin, Sandestin & Grayton Beach, FL, display an eclectic mix of the best art and craft to be found in this country. The Zoo Gallery carries handcrafted pottery, unique jewelry, limited edition prints, handmade furniture, recycled metal, artisan glass, award-winning t-shirts, wearable art, cards & books. 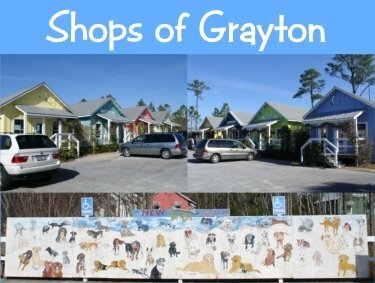 Uptown Grayton is a casual yet upscale shopping area that is located just east of County Road 283 in Grayton Beach. This walkable collection of shops and restaurants includes the Broken Egg Cafe, Starbucks and more.